The National Youth Service Corps (NTSC) has said that the online registration portal for the 2018 Batch ‘B’ mobilisation exercise will be opened on Tuesday, July 10. Daily Trust reports that NYSC said the registration portal will be opened till July 16. Some of the guidelines include “having a functional email address and Nigerian telephone numbers with which to register. “Such e-mail address and phone numbers must be maintained throughout the service year. “Ensure your face (eyes, nose, ears, mouth and jaw) is fully shown without bending. “Ensure the picture fills the frame and its centralized. “Ensure the photo background is white or off-white with no shadow. 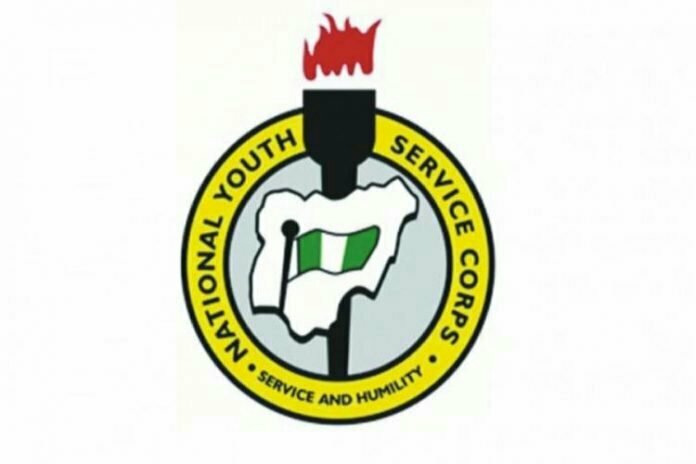 Meanwhile, no fewer than two thousand and fifty-seven (2,057) Batch A stream ll of National Youth Service Corps (NYSC) in Nasarawa state passed out without receiving monthly allowances for the duration stay in service year. Nigerian Tribune reports that Zainab Isah, the state NYSC coordinator, confirmed the development to newsmen in Lafia on Thursday, July 5, after conducting a low key passing out parade. 0 Response to "NYSC Releases Information on 2018 Batch B Mobilisation Exercise"